Rava is milled from maida, by grinding the husked wheat after which the flour is ground. Rava is also called as semolina or sooji. 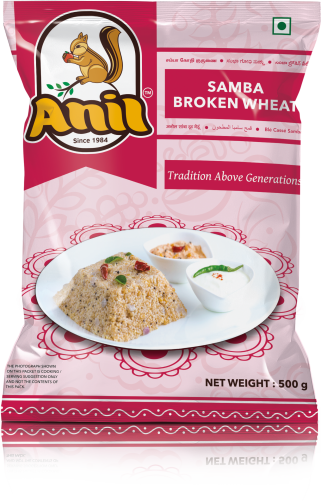 After milling of the wheat, it is passed through a fine mesh till the flour and rava are separated. 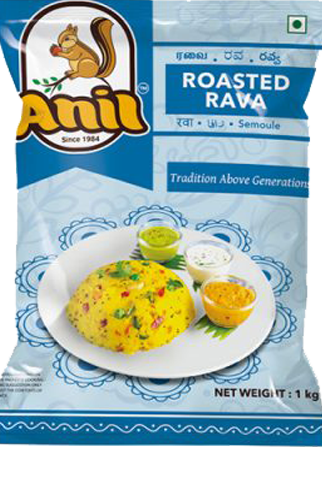 Rava is used to make many Indian dishes in a short time like Rava dosa, Rava Idli, Rava Upma, Khichdi’s and also sweets like Rava laddoo, Rava Halwa or Rava Kesari. Rava is also sparsely used to improve the crisp factor in Vadas.